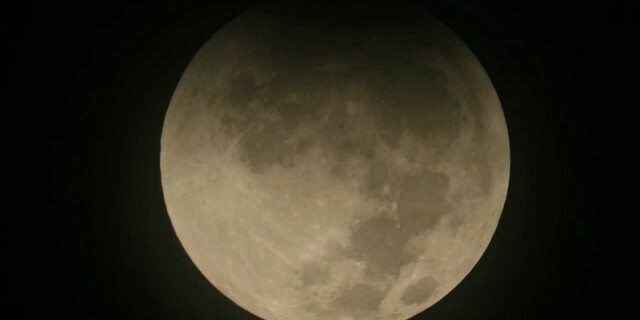 Lunar Eclipse December 10th, 2011. I took this time-lapse with my canon xti connected through my father’s 30 year old Celestron C8. Using the intervelometer script from the 400plus firmware, I took images every 12 seconds. The images are played back at 15 frames per second. Image stabilization in After Effects.